Here you will find links to specific pages on the Hot Springs Convention and Visitors Bureau web site. These links will give you a little overview of Hot Springs and what your visit to Leisure Landing RV Park has in store. You see, there may not be another city in America quite like Hot Springs! Our city is full of natural attractions, history and we are proud of our modern, laid-back southern lifestyle. Hot Springs is also home to our nation's oldest and smallest National Park, founded as a Federal Reserve in 1832. Where else in America can you go and visit Al Capone’s favorite hotel room in the world famous Arlington Hotel or have a drink in one of the former clubs ran by infamous mobsters? 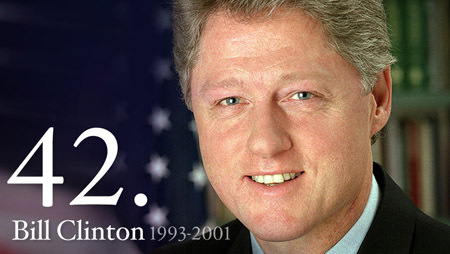 Would you like to visit some of President Clinton's old haunts? Or how about discovering thermal waters where Native Americans, Spanish explorers and trappers once sought the healing power of the waters? In Hot Springs you will also find three of the best lakes in the state with Lake Hamilton being right out your back door! And then there's the downtown history, nightlife and shopping! This is a city that defies a simple definition and its unique flexibility makes it totally distinctive. No matter your age, gender or what your idea of adventure may be, you can find it in the Spa City! Ya'll come on down! The folks are friendly and would love to see you! Would you like to book a site? Press Here!